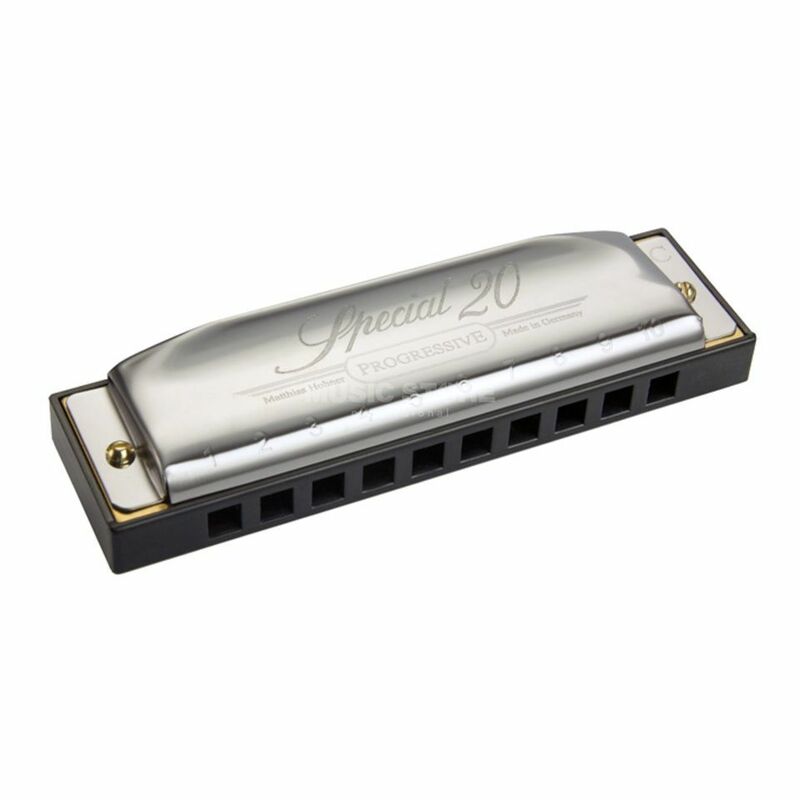 The Hohner Special 20 Classic G is a harmonica, in the G Tuning, with 20 Reeds. Big comfort and great tone, this harmonica comes with a durable plastic comb with mouthpiece for more playing comfort, and recessed reed plates affixed with screws. The stable construction and full sound make the Special 20 Classic one of the most popular Richter-models. Airtight, loud and reliable. Available in all major keys and in a special country or major 7th tuning!